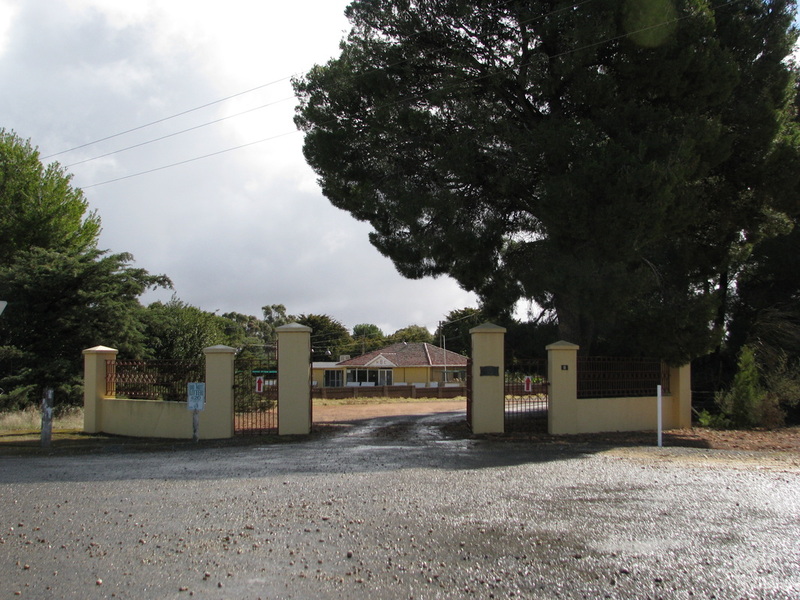 Accommodation & meals - A Great Life in Hallett A Great Life in Hallett: moving to the country, information and opportunities. The Wildongoleechie Hotel is a laid-back country pub which pays homage to the Wheat and Wool heritage of the local area. 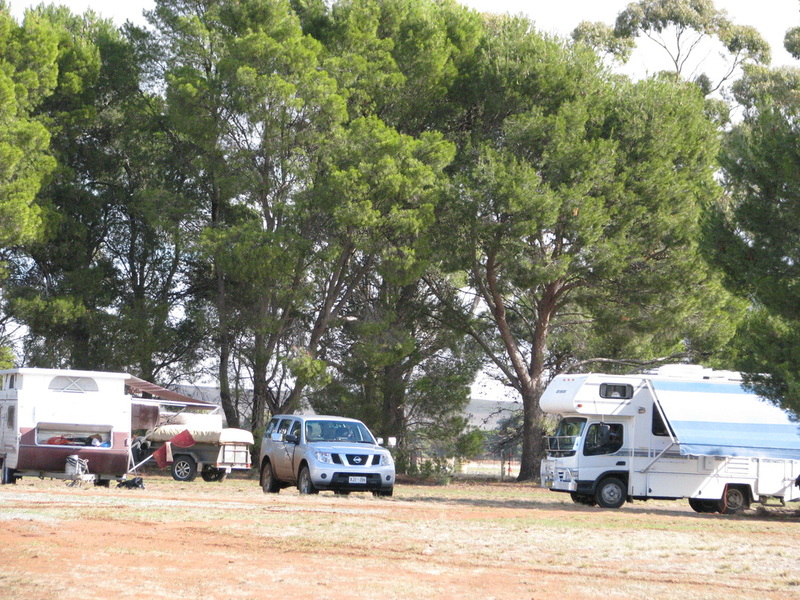 Hallett's oval is RV Friendly and is available for overnight or weekend camping for a small fee. 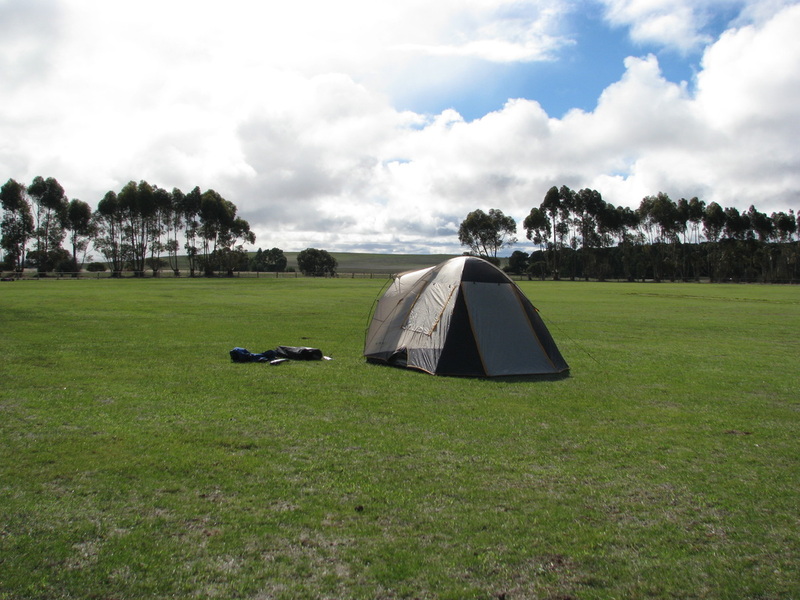 Enjoy hot showers, flat, well drained camping, sheltering trees, campfires (in season) and there's tennis right next door. Groups can rent our tea rooms for a very reasonable fee. While you're here, walk around to the Wild Dog Hotel and get a drink or browse the craft and goodies at the Hallett Country Store. More photos of the Rec Ground at the bottom of this page. 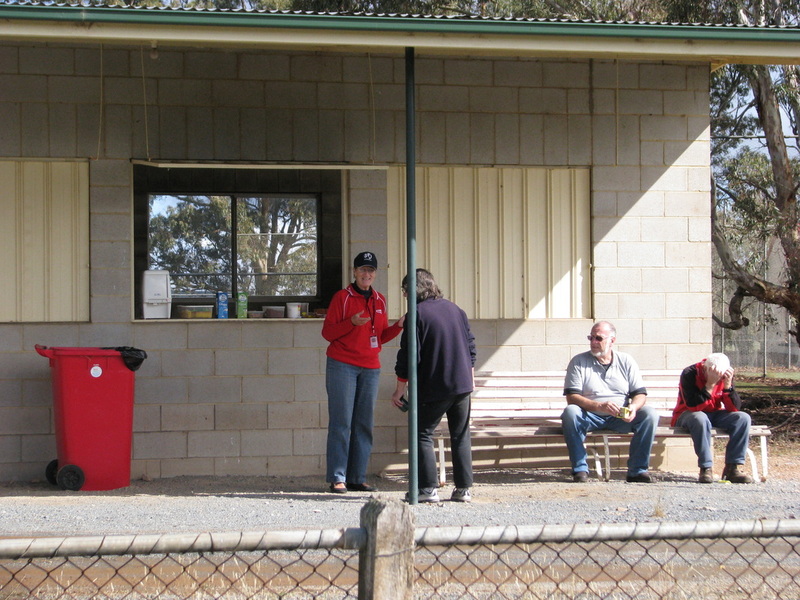 We can cater and provide a bar - talk to Trish Flak 0438 072 904.